Nestled amongst the San Roque district of the Maipu province in Argentina, the Mi Terruno winery has been run by this proud Mendozan family since 1978. Today winemaker Maria Balgorria and her brother Gabriel continue the family mission to expose the high-quality wines of Argentina to the globe, and boy are they succeeding. Their name Mi Terruno translates to “my terroir” and was chosen to reflect the unique place of origin of their land and the people who work there. Their modern approach, combined with mature high-altitude vineyards and a deep respect for careful agriculture, have resulted in a range of wines that brilliantly reflect their place in Argentina and are standard-bearers for the varieties they grow in Mendoza. 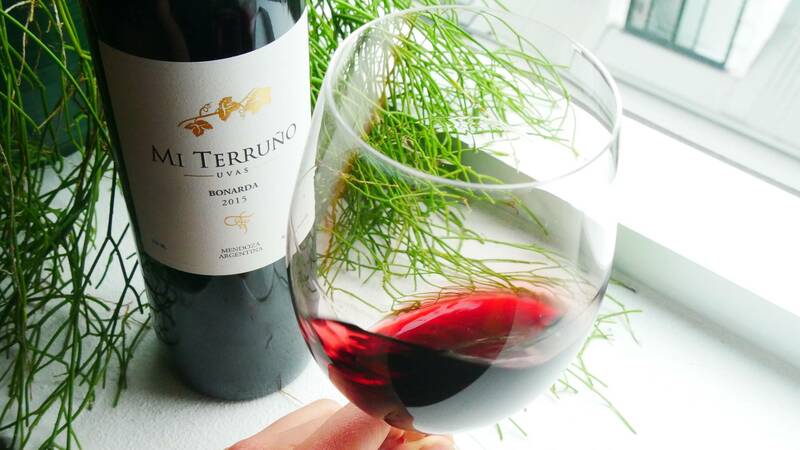 Nestled amongst the San Roque district of the Maipu province in Argentina, the Mi Terruno winery has been run by this proud Mendozan family since 1978. Bonarda is a curious grape that has its origins either in California or Argentina, depending on who you believe! In the USA they call it Charbono, and it is relatively rare. In Argentina, it is found everywhere but hasn't achieved the same level of fame as Malbec, perhaps because it is best suited to early-drinking wines that are fruity and fun, without the level of seriousness that Malbec can achieve. 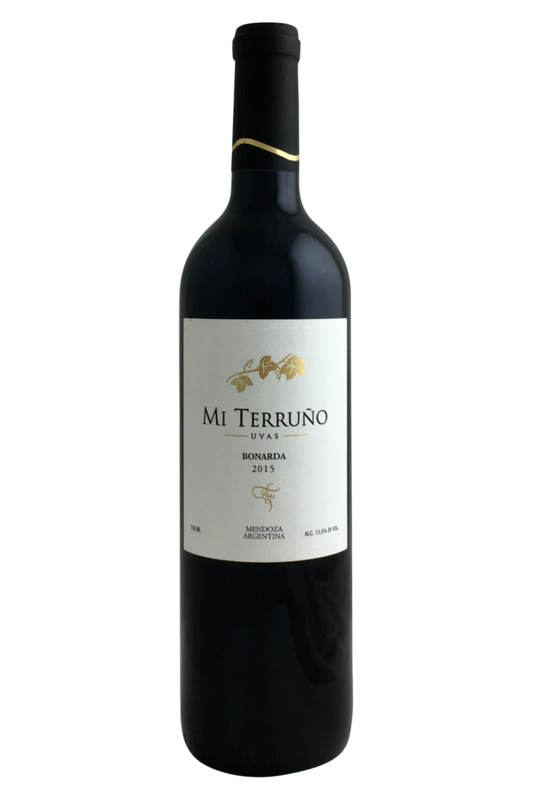 Mi Terruno's expression captures what is great about the grape - a mix of wild herb and red fruits aromas, dominated by red cherry and red plum. The palate is soft and juicy, with gentle tannins and a long finish. Plenty to like here and will please fans of Pinot Noir and Syrah alike. Bonarda is a curious grape that has its origins either in California or Argentina, depending on who you believe! There’s a lot of talk about Bonarda wines right now, as Argentina’s latest flagship grape varietal begins to pick up speed on the international market. From a food pairing perspective, this really is a top-notch wine to look out for. Its low tannin content and high acidity make Bonarda a highly versatile wine, capable of pairing beautifully with grilled or blackened chicken, cheaper cuts of beef, pork sausages and bacon, and even thicker, steak-like pieces of fish (think salmon, swordfish or kingfish) served with a sweet-savoury sauce. Mmm!